It’s not news that technology is making a big impact on education. 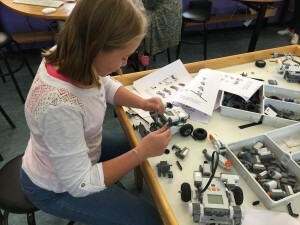 Schools are spending lots of money on computers, robots, tablets, 3D printers, etc. Curriculum is being rewritten to embed technology skills within every subject at all grade levels. 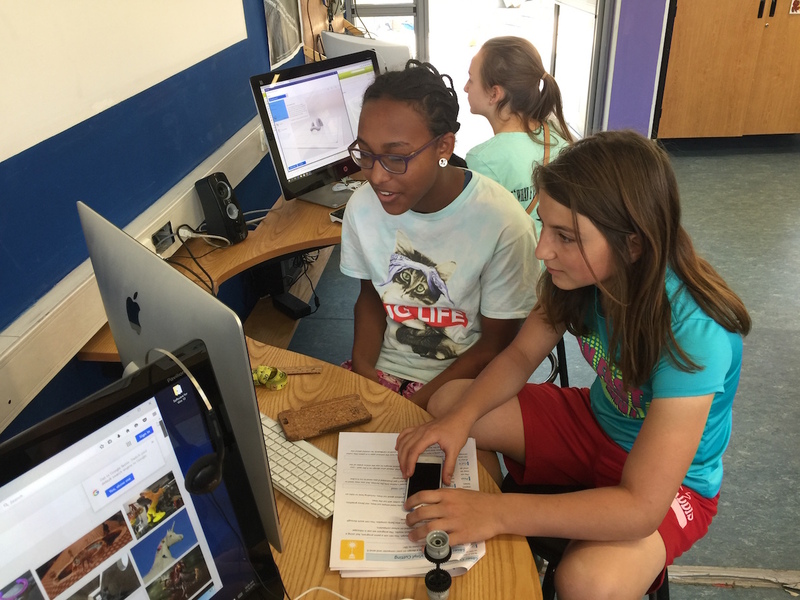 Students are being required to learn computer programming and being encouraged to become makers. In our world 50% of the population are female. But only 8-20% of engineers are women. Less than half the schools in UK have girls taking A-level physics (and only one in five of the students taking that exam are girls). 19% of students taking AP computer science are women. The various technology industries, businesses and communities are predominately male. And schools are not doing enough to fix that. Schools and teachers can’t solve the problem (there’s plenty of indication that it’s societal and influenced by parents), but we need to constantly work at it. In our school, we just hosted a special all-girls technology event. It was a lot of fun and the girls loved it. But we only had 13 girls. It’s a start, but it needs to happen again and again. And we have to bring in the younger ones to combat societal and peer pressure. I’m in. I owe it to my daughter. I owe it to all the girls.